One challenge faced by many startups is reaching the right audience, either as a brand-new company or as a startup ready to scale. In a highly-competitive landscape, it can be difficult to gain traction and get the attention needed without being tempted to resort to cold calling and other often frustrating outbound marketing practices. In contrast – when done right – inbound marketing can appeal specifically to an ideal audience. In its simplest form, inbound marketing helps lure potential customers and investors to a company’s website – and keep them coming back. A software, such as HubSpot can help startups create and manage their inbound marketing efficiently, saving them time and money! HubSpot is an inbound marketing and sales software that helps companies attract visitors, convert leads, and close customers. It takes traditional marketing and takes control by optimizing your content for search engines and social media, as well as attracting prospects through innovative landing pages, calls to action, personalized email marketing campaigns, and so much more. HubSpot also gives companies the analytics and resources they need to make sure their inbound marketing efforts are working. Over 6500 startups are using and succeeding thanks to HubSpot for Startups, and because they truly believe in their product – and in its power to help startups, qualifying startups receive up to 90% off Hubspot for Startups for the first full year and the discount continues with 50% off for the second year and 30% off for the third year! It has quickly become a leading inbound marketing software for startups because Hubspot not only provides startups with their marketing, sales, and CRM software, but also offers education and support. 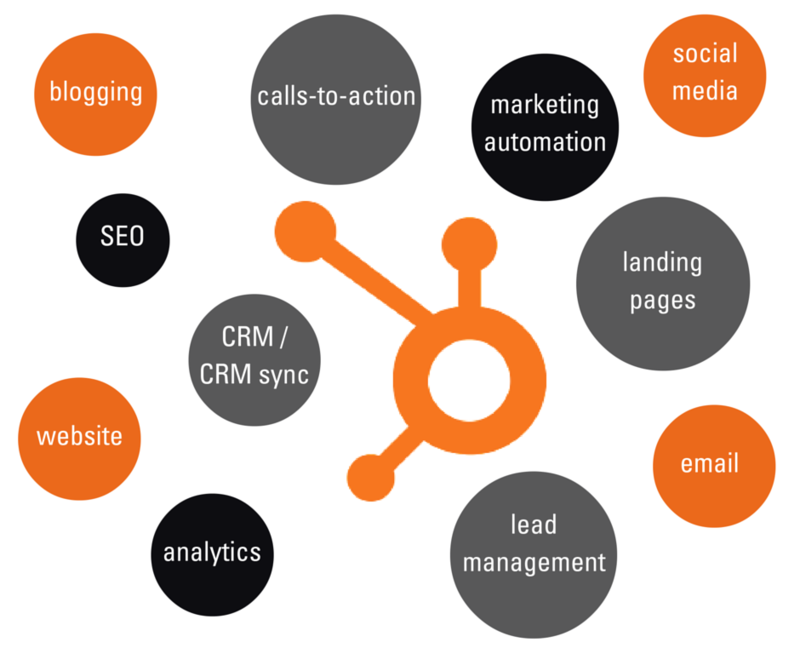 What does Hubspot for Startups do? Hubspot is the technology that powers Inbound Marketing, while Hubspot cut its teeth in the Inbound Marketing space, the tool now is so much more. Hubspot for Startups is designed to jumpstart a startup’s inbound marketing as well as organize and analyze sales funnels, create innovative landing pages, automate email marketing, and so much more. It’s designed to let busy startups see their inbound marketing and sales efforts with a clear-eyed perspective. You’ll discover where your inbound opportunities are hiding out and get in control of where you should be focusing your marketing and content efforts. Startups know the value of timely growth and by saving on the right software to do the job you can focus on the strategy and plan to create marketing and sales that customers embrace. That is where I come in, I have experiences working with start ups and helping customers putting the power of Hubspot to work for them with the right strategy and tactics. I’d love to tell you more about how Hubspot for Statups has fuelled growth for my clients, click to learn more. 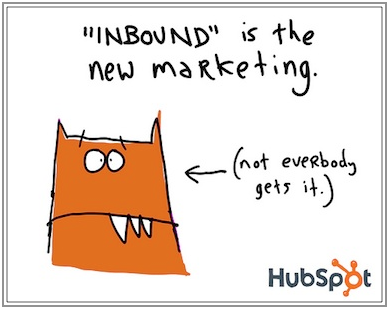 If you’re reading this, then chances are you already realize the power of Inbound Marketing with Hubspot and therefore, you probably already know 54% more leads are generated by inbound tactics than traditional paid marketing (HubSpot State of Inbound). If you are a Hubspot user, you likely also understand that effective inbound marketing takes a well thought out strategy and time to devote to implementation and evaluation. While the analytics of inbound marketing let you assess almost any aspect of your efforts, there is always something that needs your attention. As a business owner or marketer, it pays to take a step back and look at your inbound marketing efforts with objective eyes. But you know that kind of objectivity is nearly impossible when you’re a highly invested entrepreneur who lives and breathes your business. This is where a Hubspot Audit comes in. A Hubspot Audit gives you an accurate picture of your marketing presence and provides practical recommendations for improving marketing programs. Before you write your next blog post or enhance the SEO on your latest web page, let More in Store review your current Inbound Marketing Efforts. We will evaluate your content, your social presence, your efforts, landing pages and other key elements that customers see when they interact with you. In addition to customer facing marketing, we will also review the back end of your inbound marketing efforts. We’ll focus on your specific needs, but common areas of focus include understanding and segmenting your customer for the most effective Inbound Marketing. One of the toughest challenges that marketers face is understanding who is in your database, how your contacts are different, and then deciding how to best market to them. The best place to start is by grouping your contacts by similar characteristics, and then building a strategy for each group. Defining these different groups is the art of segmentation, and getting it right is no small feat. You need both a framework to do it properly, and the tools to actually put your segments to use. If you are just getting started with segmenting your marketing database (or taking a step back to rethink how you’ve been segmenting for a while) More in Store can help! How are your landing pages performing? How do they compare to similar businesses and to industry best practices? Do you have offers for different customer personas and different stages of the customer lifecycle? More in Store can work with you to determine what’s working, where are the gaps, what needs streamlining. The Hubspot Audit is designed to let busy business owners and marketers see their inbound marketing efforts with a clear-eyed perspective. You’ll discover where your inbound opportunities are hiding out and get a grasp on what you can change today to better leverage your business’s strengths. Find out if a Hubspot Audit is right for you by clicking below. Marketing at Celerity. Jennifer spoke about how to get your Sales team Jazzed about Inbound Marketing. She shared her discovery, that for one client, it takes 14 piece of content to convert them. I am struck by this comment on a few levels. First, that she knows it is 14 pieces of content to convert, not 12-15 pieces or about a dozen pieces, but exactly 14 pieces. The power of this prospect insight is amazing. Such knowledge would fuel you to keep going when it didn't seem worthwhile to persist. It would let you know its ok to label a prospect a tire kicker if they are well past that number and still not signing up – know how your customers behaves and the details on your sales cycle is every marketers dream come true. The other part of this insight that stuck with me—14 pieces of content, wow, that’s a lot of content. I am sure without the understanding of the sales cycle it would be tempting to give up on prospects at offer 8 or 9 or 12. Yet Jennifer’s crew kept on delivering until they found their magic numbers. Now in sense 14 pieces of content is a lot – a lot of work to create. But imagine selling to these prospects without inbound marketing. Just think how many meetings or presentations and follow ups would be required if the prospects needs were not immediately being met by the right inbound marketing strategy powered by Hubspot. Suddenly creating content that serves all your prospects seem way more efficient than having the sales team working each lead. 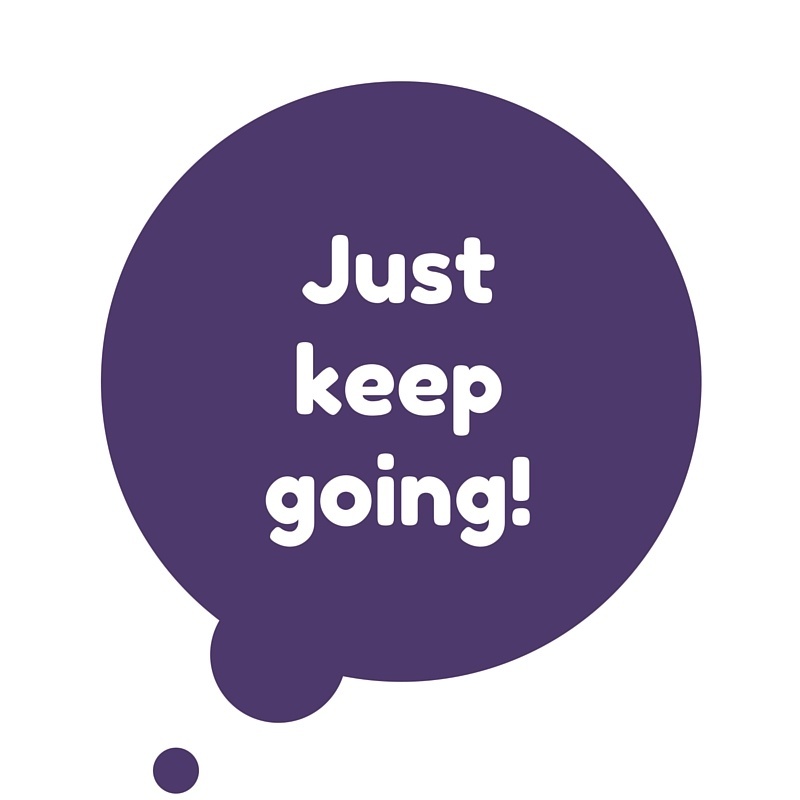 And sure your sales team still needs to follow up and close the sale but the insights and support from Inbound Marketing is hugely helpful. The magic of inbound marketing goes beyond that! Not only is the process efficient for the company—it is selling to the prospect exactly how they want to buy on their terms. The content that prospects interact with meets their needs as they arise and it is targeted to them—where they are in the sales process. 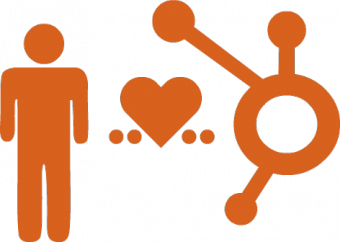 Ready to put Hubspot to work for you? Did you know I offer a free Inbound Marketing Assessment. 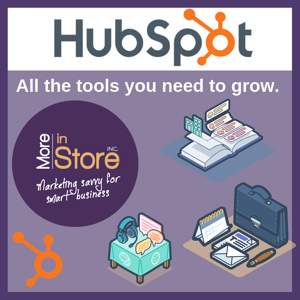 Hubspot Marketing Pays Off-- Grow your business with Hubspot! I am my way back from Iqaluit, Nunavut. I never thought I would pick up business in such a remote area of Canada. The story of how I came to speak at the 23rd Annual Nunavut Trade Show and Conference is a true testament to the fact that Inbound Marketing can give a small, local business big reach! More in Store was Atlantic Canada’s first Hubspot Agency Partner. In 2012, I was fully Hubspot-certified - both personally and as an agency partner. When I discovered Hubspot, I had been doing Inbound Marketing for quite a while, so finding one tool that facilitated all Inbound Marketing tactics in one platform was dreamy. I immediately began using Hubspot for my own marketing needs, and then, once I mastered it, I rolled it out to my clients. Thanks to Hubspot, my website ranks number one when you search keywords related to: Hubspot agency, Hubspot trainer, and Inbound Marketing consultant - even in Iqaluit. When the team behind the Nunavut trade show and conference decided they needed an expert to present on Inbound Marketing, they found me. Hubspot helps your site come up high when clients search for your offering. Hubspot also has all the tools you need to convert a prospect to a lead. With Hubspot, you’ll also have rich analytics to understand your prospects and customers’ interaction with your website. Ready to start being found by prospects near and far? Grow your business blog and increase your customer base! Going beyond the business blogging basics, you need to learn how to capture your visitors as well as have them grow and scale your blog for you. Make your visitors work for you! It’s free! Deliver your visitors exceptional content and intriguing marketing offers that they can’t resist, and they’ll do the rest for you: sharing with their friends, family and co workers. What better marketing reach is there than free? In a nutshell, you need to do a few things, the most important being developing a game plan, an inbound marketing game plan. What do you want to get out of your marketing efforts? 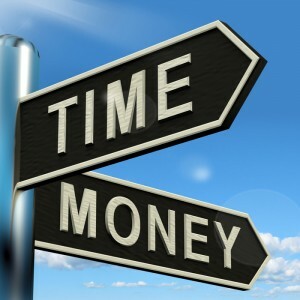 Do you have the time, people or money to create and implement outstanding marketing tactics? For a lot of businesses, outsourcing marketing efforts is the best, strategic approach that yields the best marketing results. Why not leave marketing to the pros? Like, to an agency that spends all of their business hours elbow deep in marketing? More In Store Marketing Solutions offers over fifteen years of experience in marketing, business blogging and social media with proven success. Are you interested in a FREE, no obligation, Inbound Marketing Assessment? Click here. Growing and scaling your blog will not only yield marketing growth and reach, you’ll begin to convert your website visitors to leads, and those leads into paying customers. As mentioned before on our blog, 92 per cent of businesses that blog on a daily basis have acquired customers from it. Those customers could be your customers! Understanding blog marketing as a whole. How to get your blog discovered as well as using analytics. Converting those visitors to your blog into subscribers, and then paying customers. Last but certainly not least, leveraging evangelists to get them to spread your blog across the web (broadening your reach), across multiple social media platforms. Doesn’t this sound exciting? More blogging leading to conversion of visitors to ultimately customers, as well as reaching more and more people (potential customers!) across the Internet? Paying customers are simply a blog post away. Download this FREE eBook and learn how to grow and scale your business blog quickly and efficiently, making the most of your marketing resources. Social media has crossed over into the business world in such a way that resembles the excitement it generates from people who just use it for fun. Even though Facebook, Twitter and LinkedIn can be used as tools for generating leads, it's important not to abandon certain traditional marketing principles or the emerging influence of inbound marketing, which relies on SEO-driven web content. Relying strictly on social media for leads can limit business growth, as online efforts should be diversified. The most effective channel for reaching new customers online is a website filled with content that people are already seeking in search engines. The process of attracting visitors to a website has much more to do with informative articles and a series of blogs than fancy graphics. It's still a good idea to include colorful images and even videos, but the search engines mostly want to reward sites with comprehensive content that enriches the user experience. Sites with useful and authoritative content are more likely to get high search rankings, which is the essence of inbound marketing. Sales pitches are not emphasized in this new marketing paradigm because even consumers looking to make purchases are not interested in being pitched. Consumers are now researchers who look for the best deals online and detailed product information before they make purchasing decisions. They are also more likely to make purchases from businesses they trust, which comes from relationship building and online interaction. That's where social media comes in, but the bigger picture is developing a sales funnel that captures leads through various channels and directs leads toward deeper information, which helps build brand loyalty. In order to stand out from online competitors, a website needs to focus on its own niche. Content that is similar to other websites will not only get ignored by Google, but it may diminish the site's authority in the eyes of search engine robots. Any attempt to trick search engines to get high search rankings can draw penalties that lower site rankings. That's why it's better to focus on just developing useful content for interested followers, which is what the search engines reward. Following their guidelines is important because high search rankings lead to building traffic. Every quality web page full of useful content becomes a free advertisement for that site. There are many creative ways to develop attractive original web content. Product descriptions and reviews are what many consumers are already looking for. They also like to know about the history of products, industries and people. The more knowledge you can share, the more you'll become a regular resource for followers, which is the doorway to the sales funnel. Blogs that attract followings are given high authority and rankings in search engines. Even though Facebook "likes" and Google "+1s" add to this authority, the crucial key for building an online following is how much unique and in-depth information the site can share and keep people returning for more fresh content. Thought leadership is an important goal to establish credibility with search engines. Even in the world of inbound marketing, leads can come from many places, online or offline. Leads can come from email, online questionnaires, forums and social media. Email leads can be generated from websites, blogs and newsletters. Organizing leads into useful marketing lists can be done with marketing software, in which each lead can be scored and archived as a profile with personal information. Personalization has become an important element of inbound marketing. Once qualified leads are determined, the sales team can work on building customer relationships. Are you interested in getting beyond Facebook LIKES and focus on leads? REAdy to make 2014 the year that your marketing was truly accountable, let’s connect.